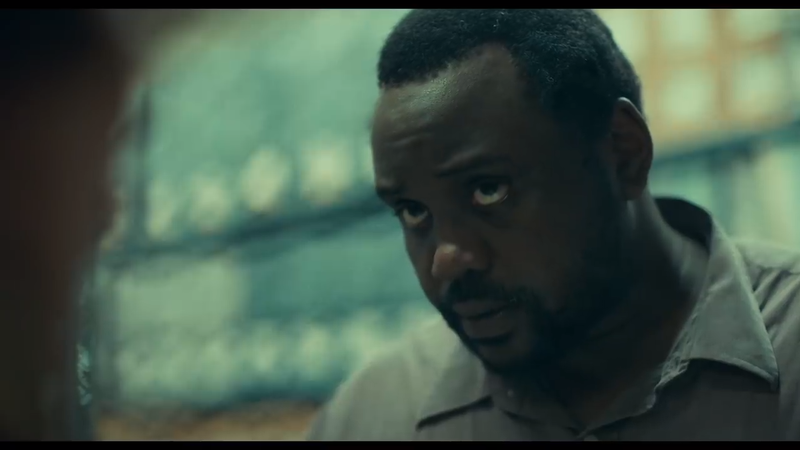 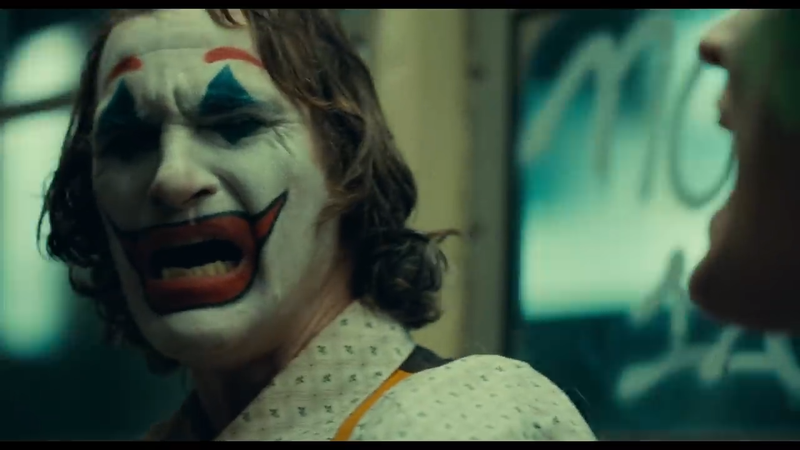 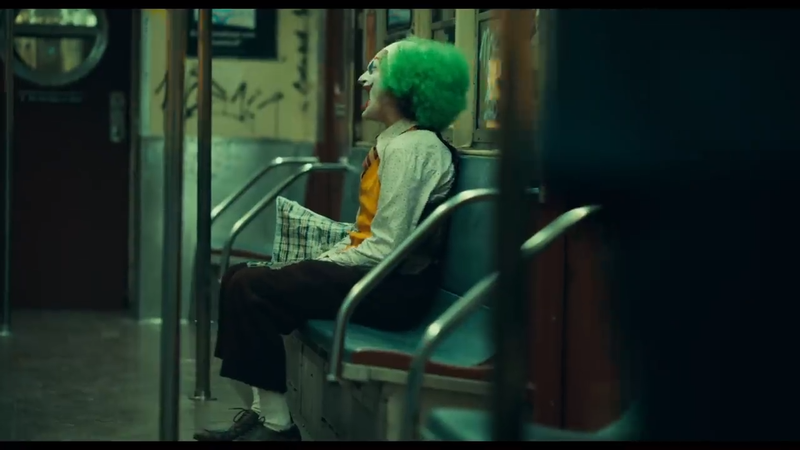 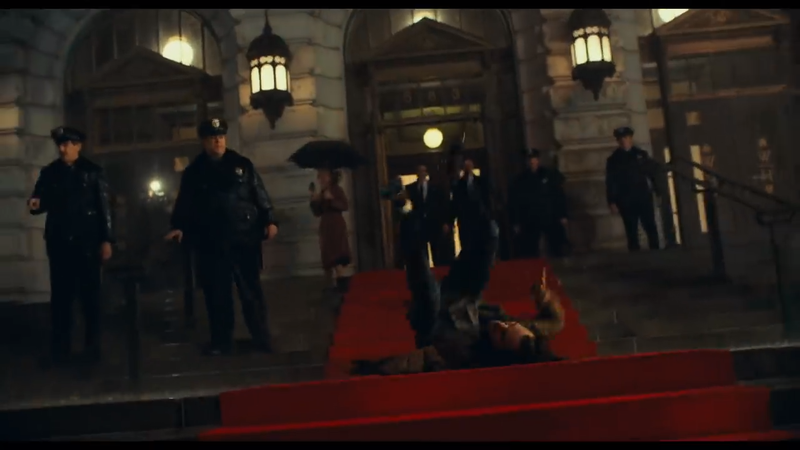 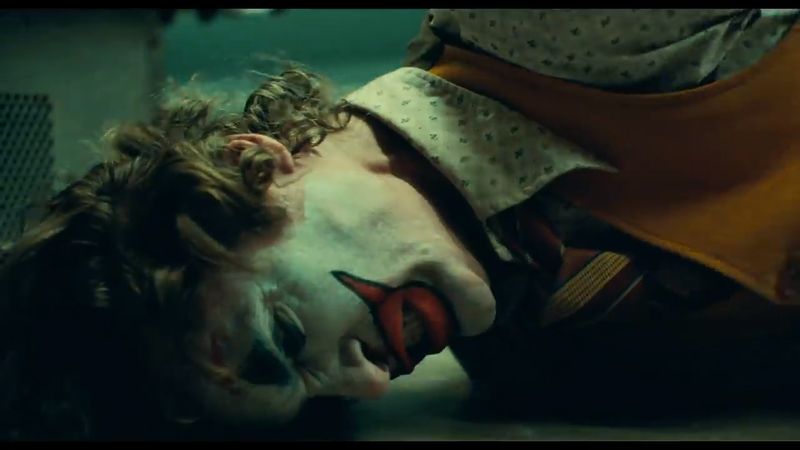 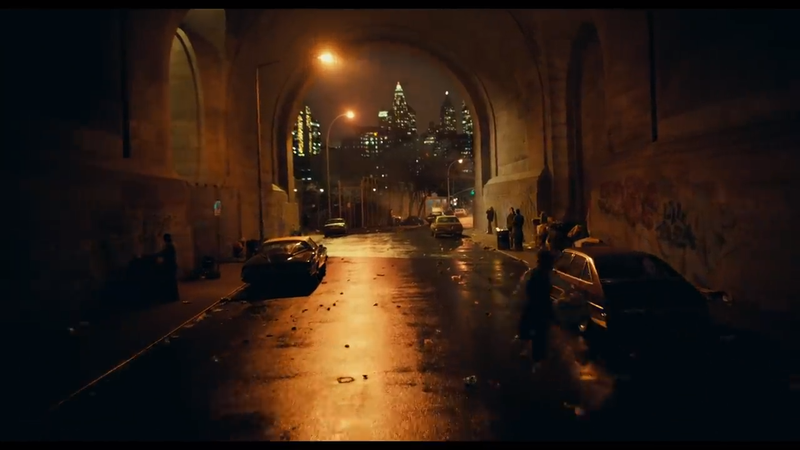 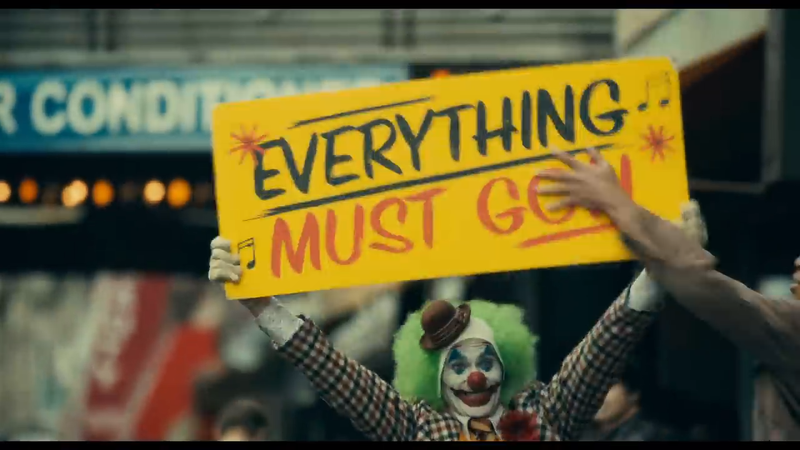 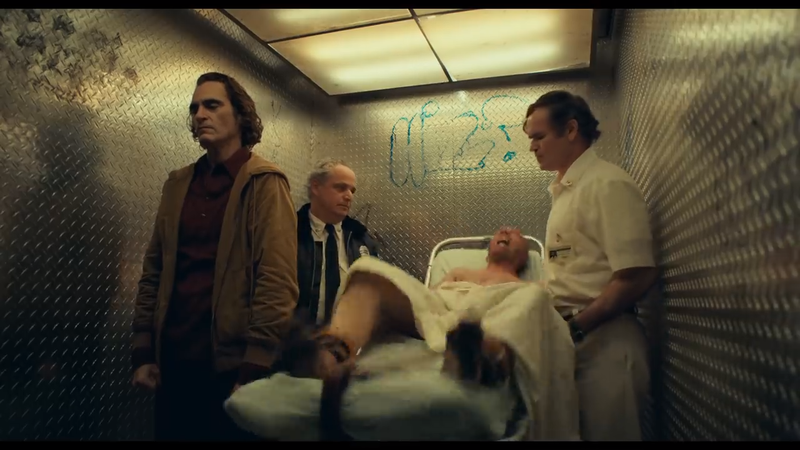 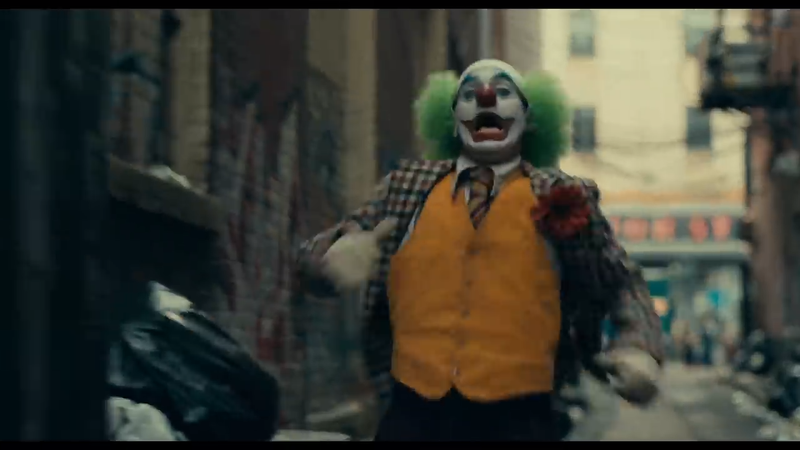 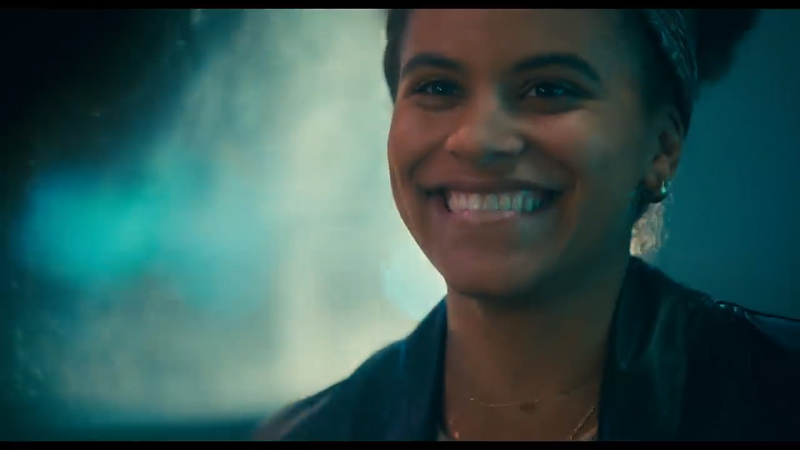 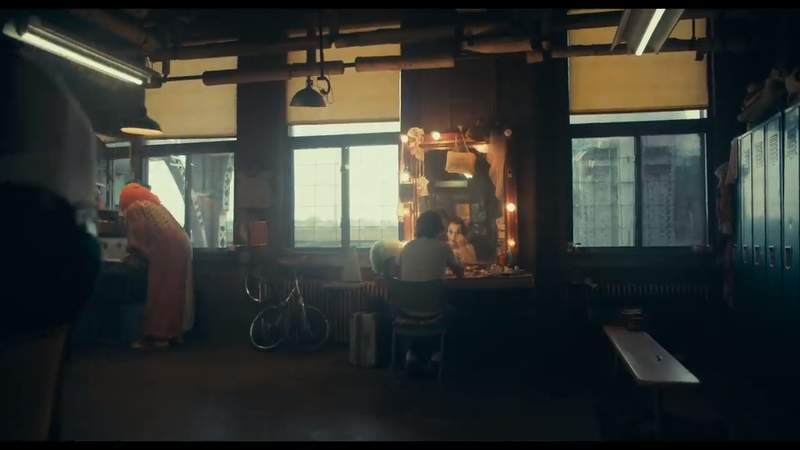 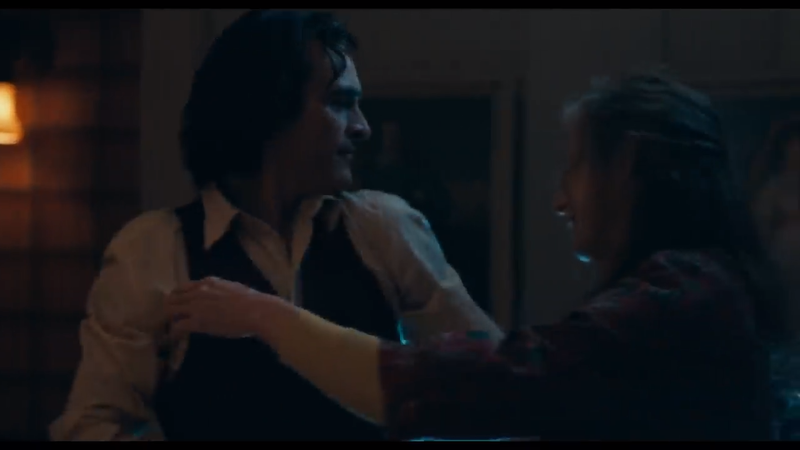 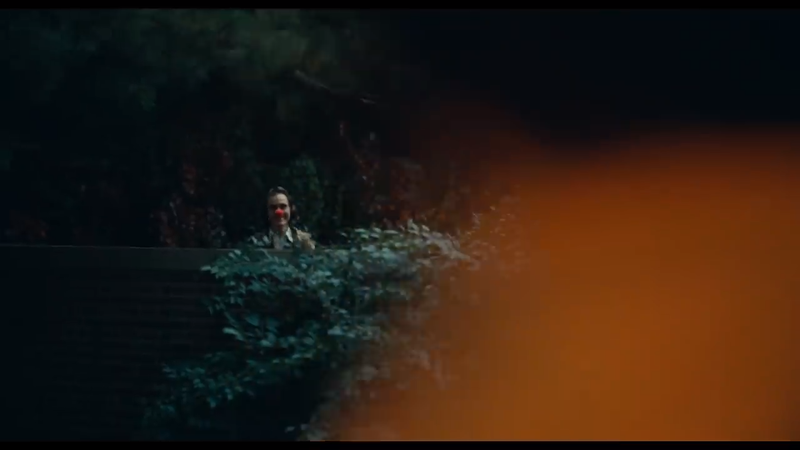 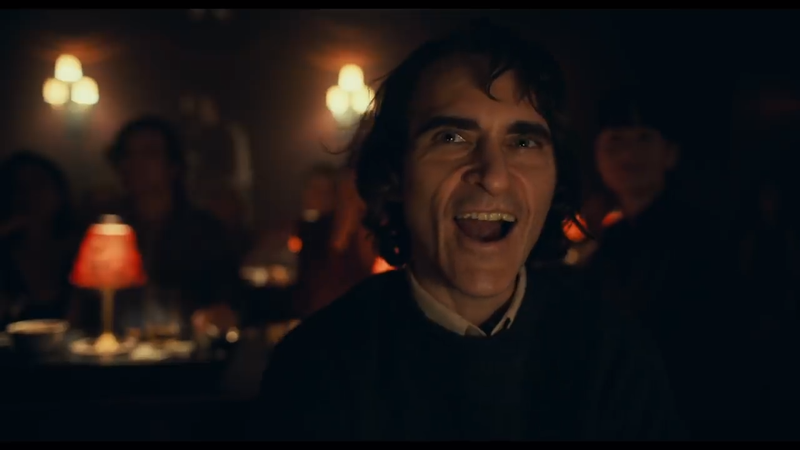 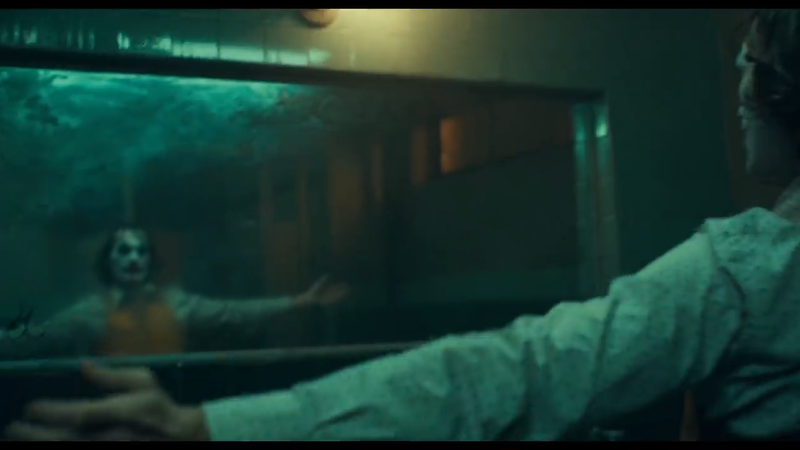 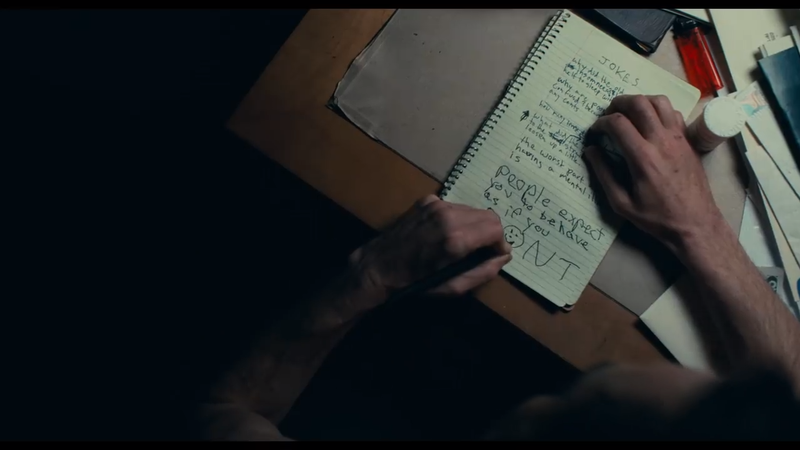 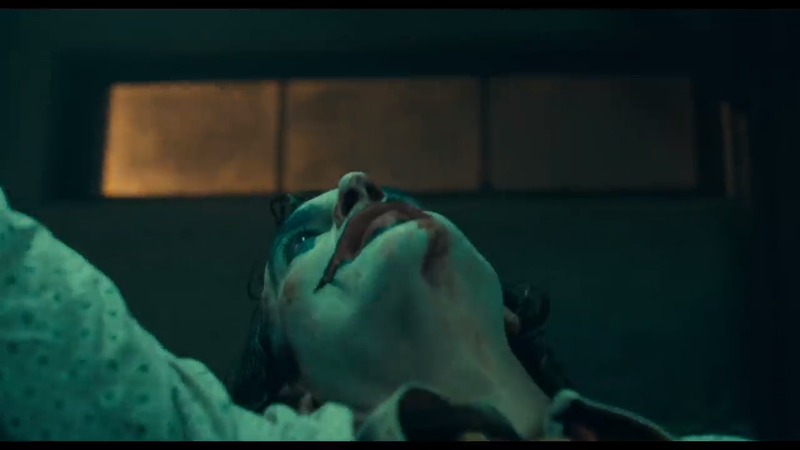 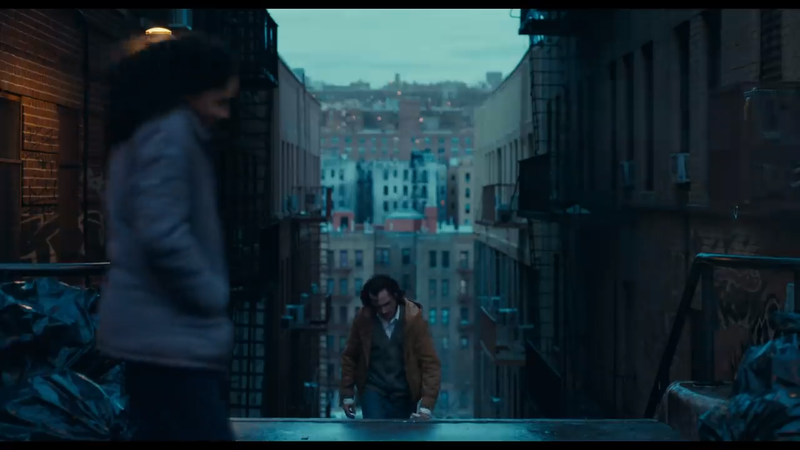 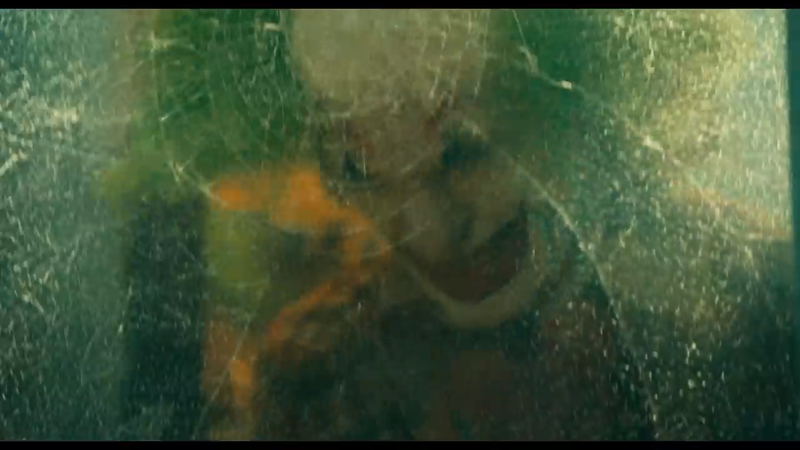 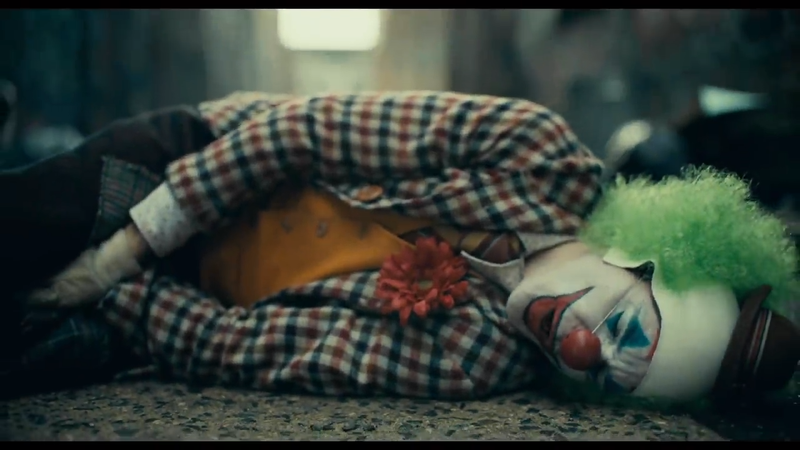 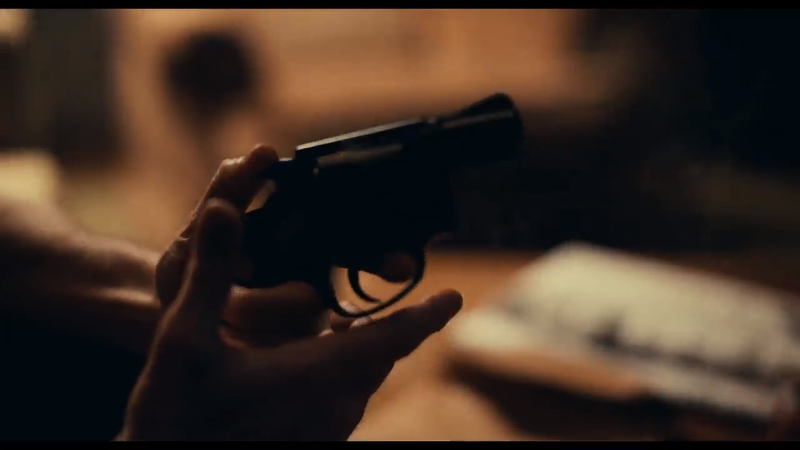 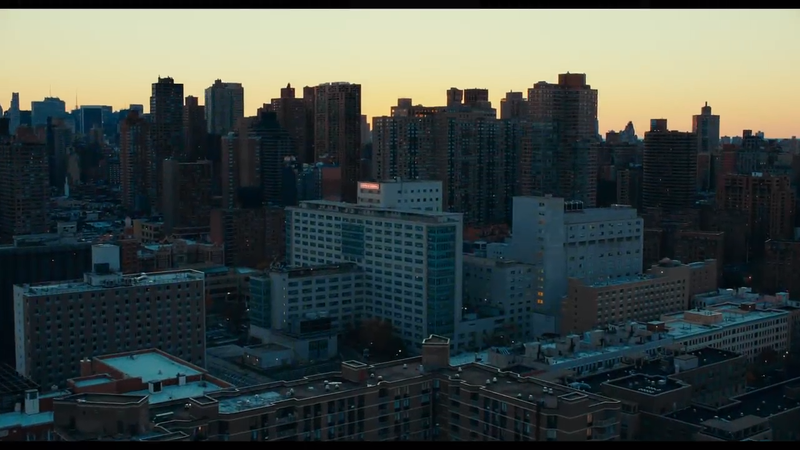 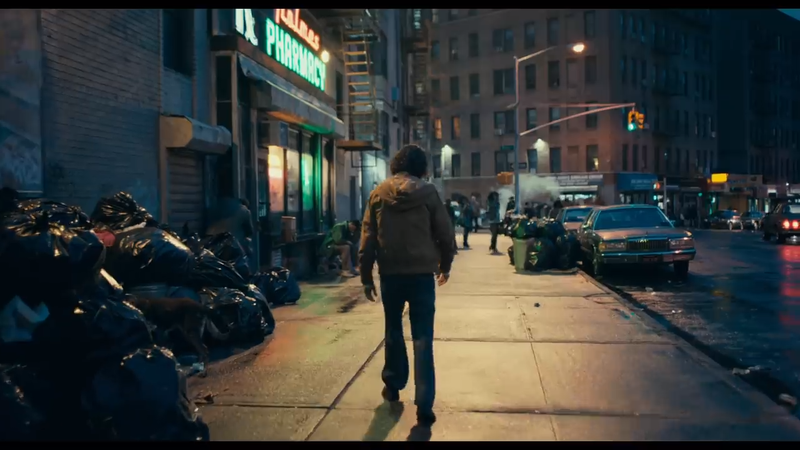 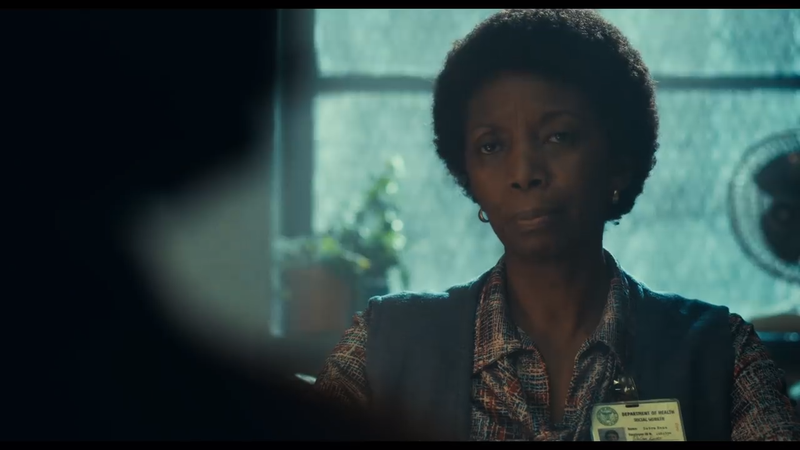 The first trailer for Joker arrived today and DC fans were blown away by what looks to be a dark, grim psychological thriller. 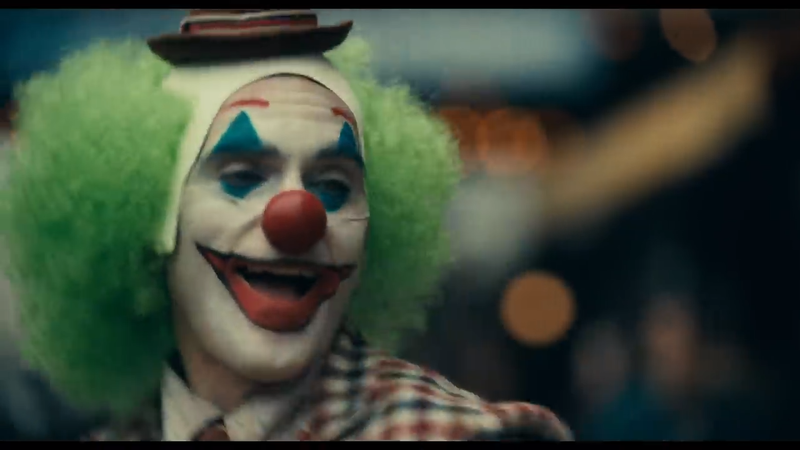 Among those who can’t wait to see what Joaquin Phoenix does with the Clown Prince of Crime this October 4th is Kevin Smith, director, comic book writer and the internet’s favorite superhero nerd. 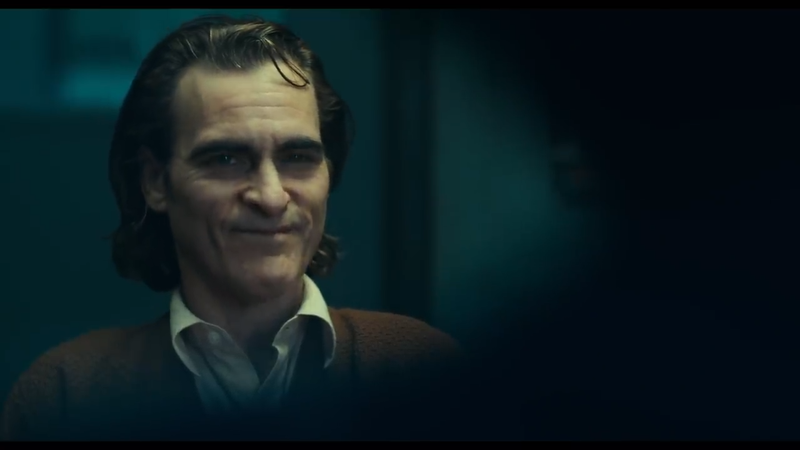 Smith shared his thoughts on the trailer on Twitter and he couldn’t resist a pun on classic Batman graphic novel The Killing Joke, which is clearly a major influence on Joker. 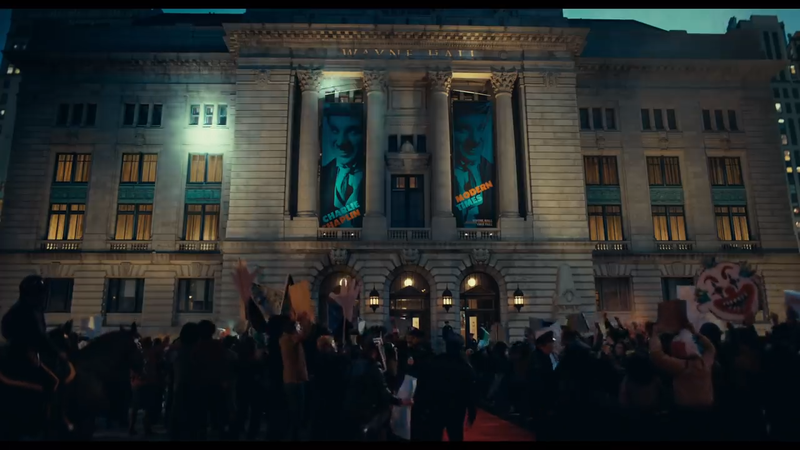 The filmmaker and fan also weighed into a moment in the promo that’s got fans talking as it could introduce us to a young Bruce Wayne. 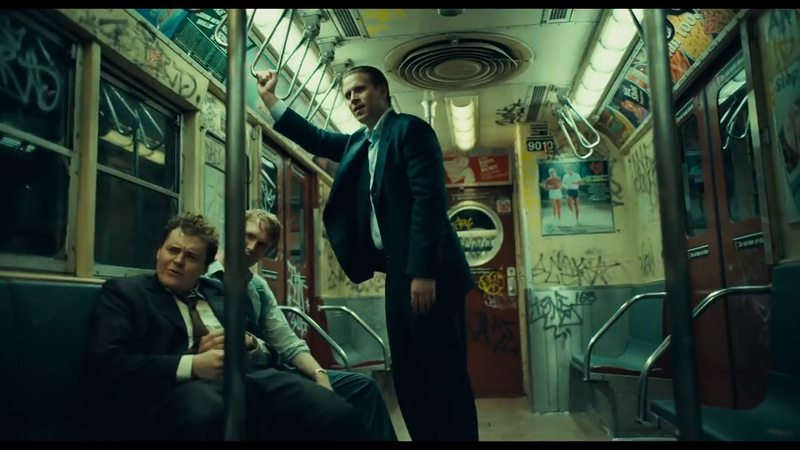 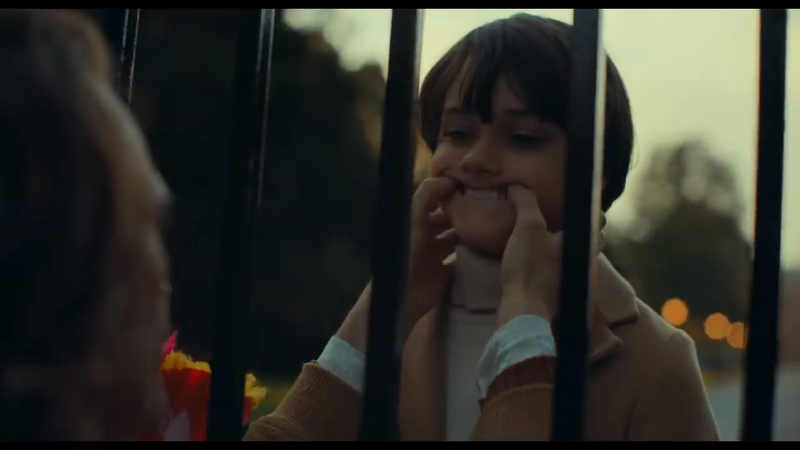 The moment Smith is referring to is a clip which shows Arthur Fleck creepily trying to cheer up a kid through a pair of big iron gates, lifting up the boy’s cheeks to turn his frown upside down. 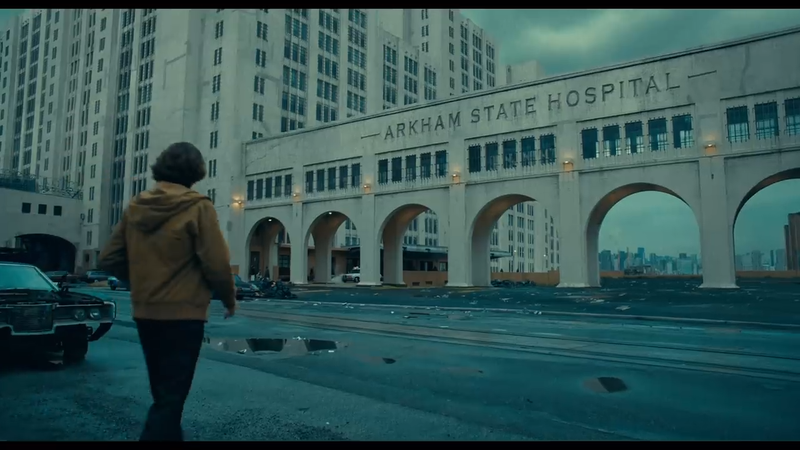 It’s too brief to say for sure, but those gates definitely suggest that this is happening at the front of Wayne Manor. 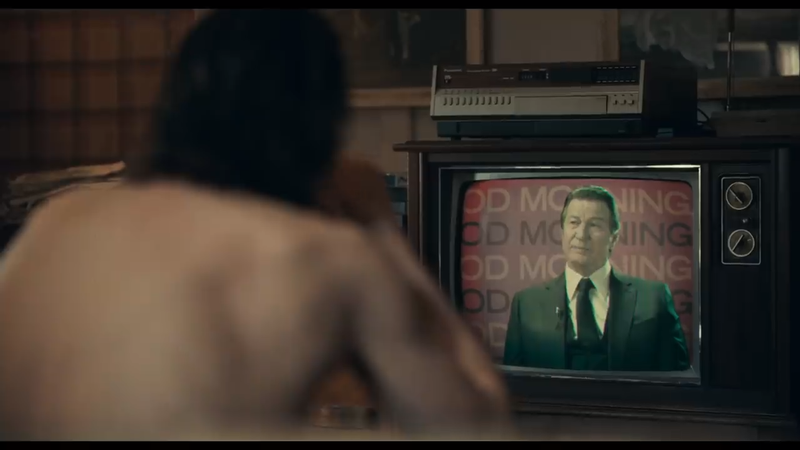 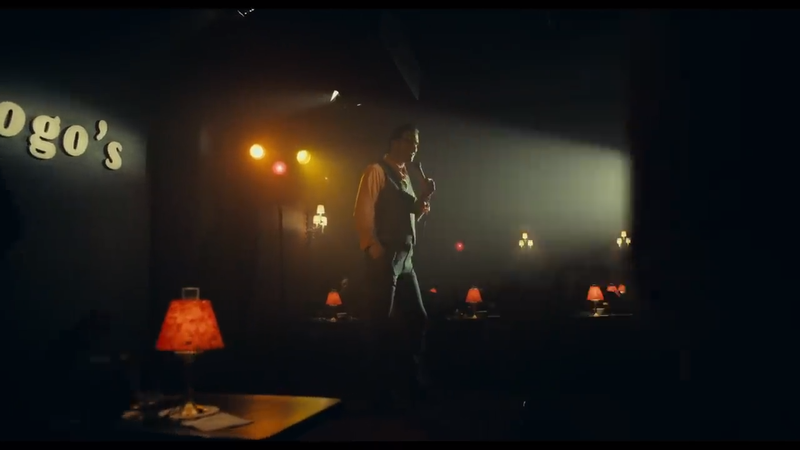 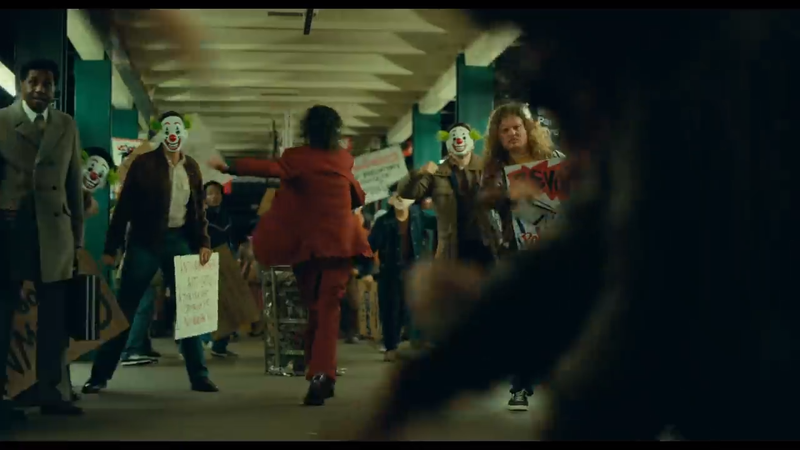 Plus, we know that Joker takes place when Bruce is still young as Thomas Wayne will play a supporting role in the movie, portrayed by Brett Cullen as a kind of Trump-like pompous politician. 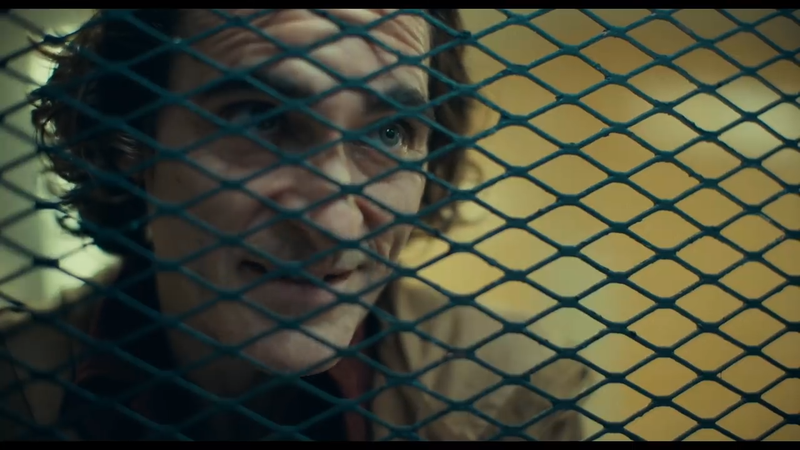 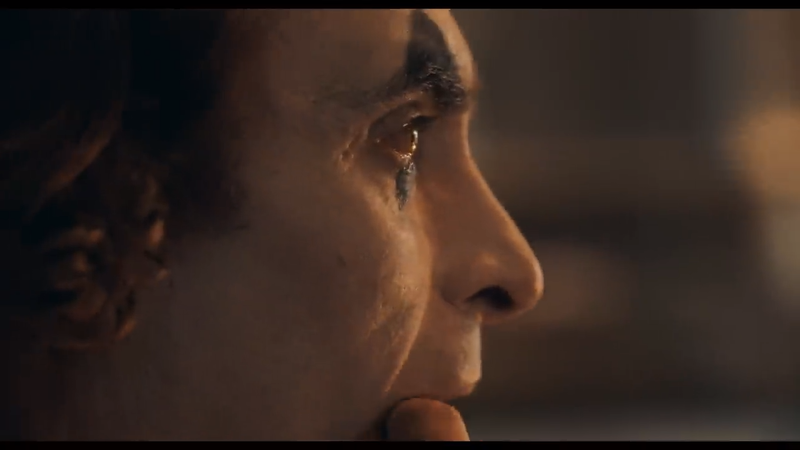 We get our first glimpse of him in the trailer, too, as he appears on TV to chastise Fleck’s actions as the Joker, ironically criticizing the sick individual for going around in a mask – something his son is later destined to do. 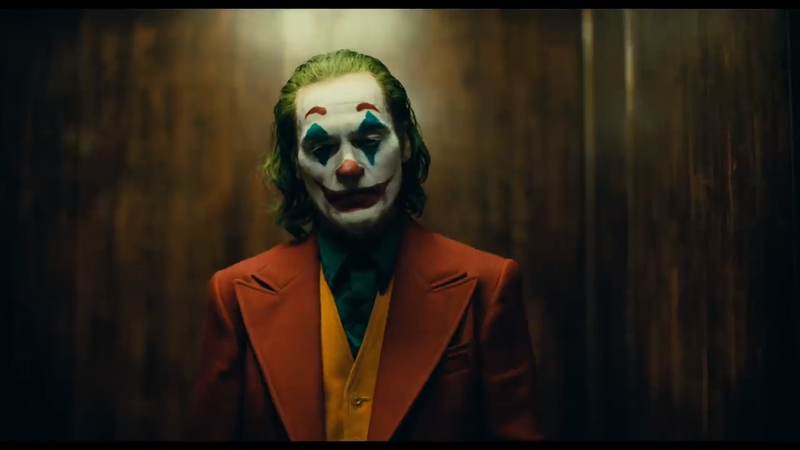 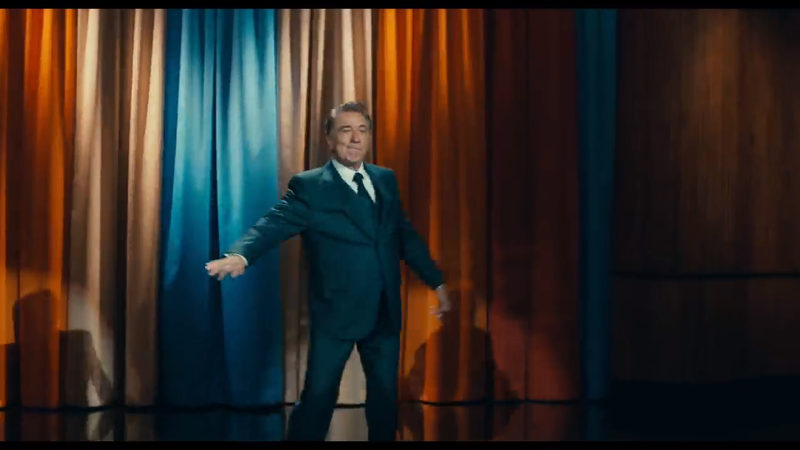 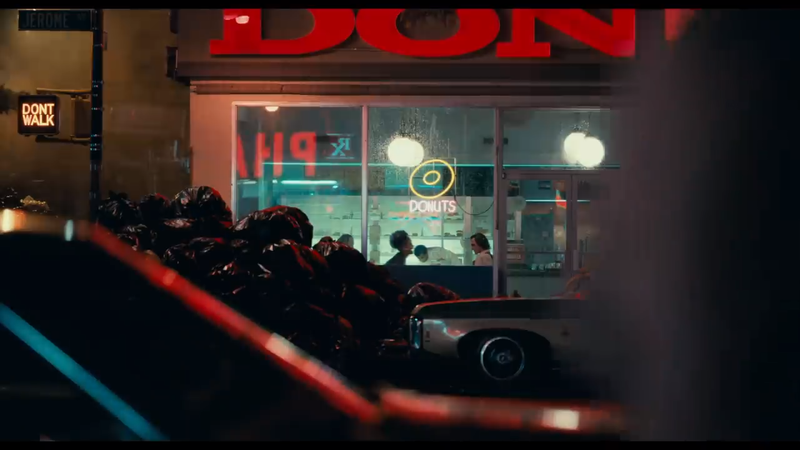 Tell us, did you enjoy the Joker trailer as much as Kevin Smith did? 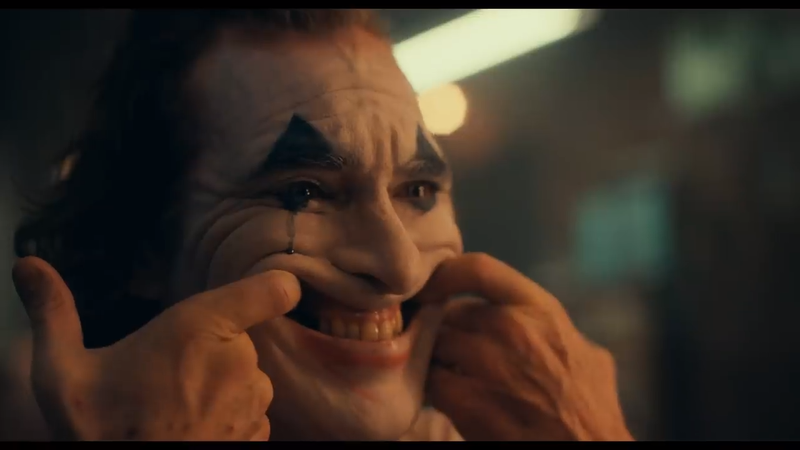 Let us know your thoughts in the comments section down below.